What a great picture! Love the expression on her face! 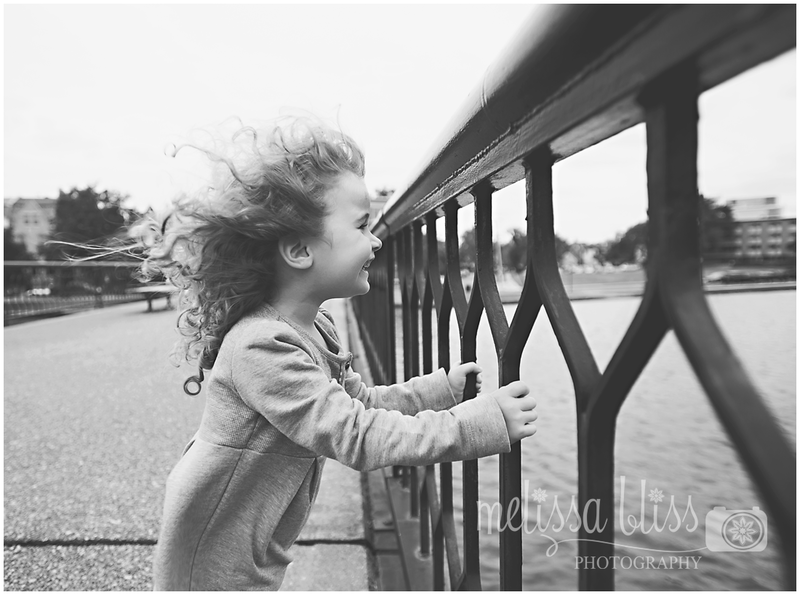 I can almost hear the giggles- oh I just adore her & those curls my dear friend. You just can't help but smile when you see this face....oh my so cute!